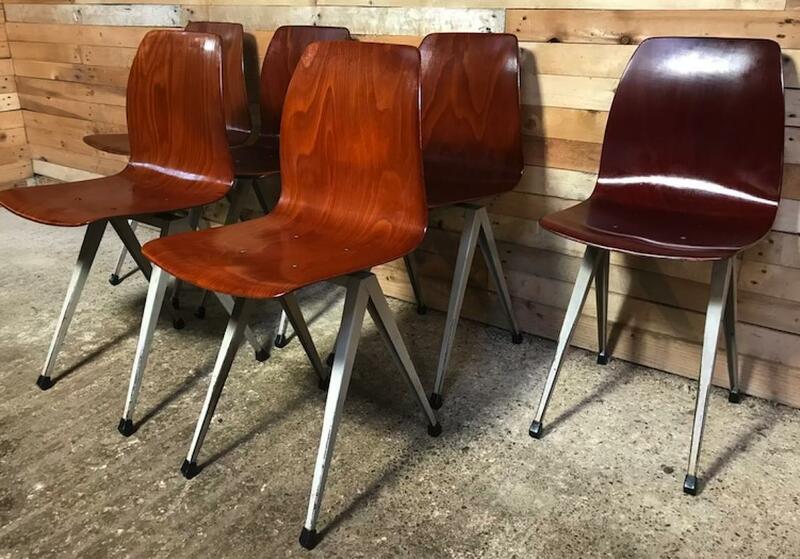 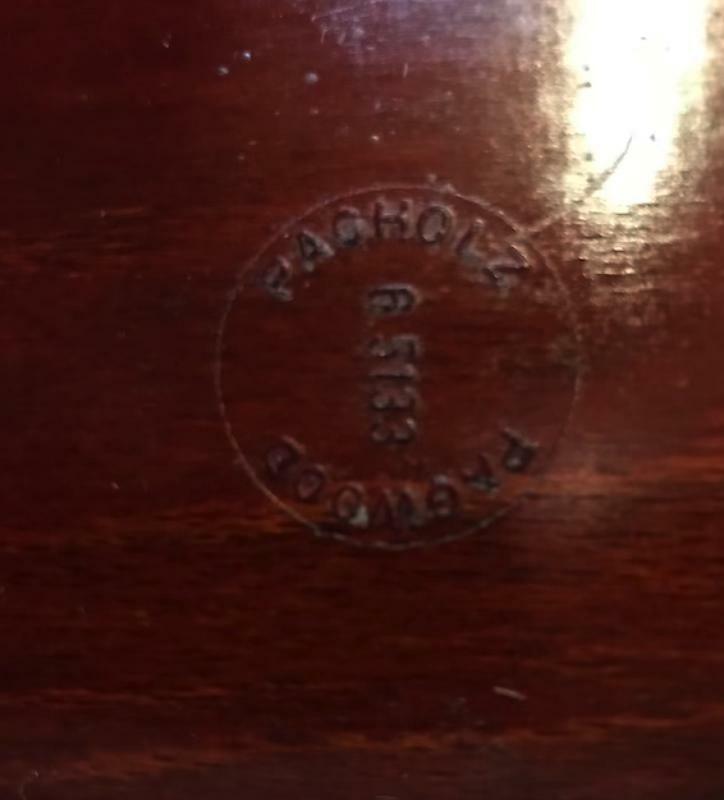 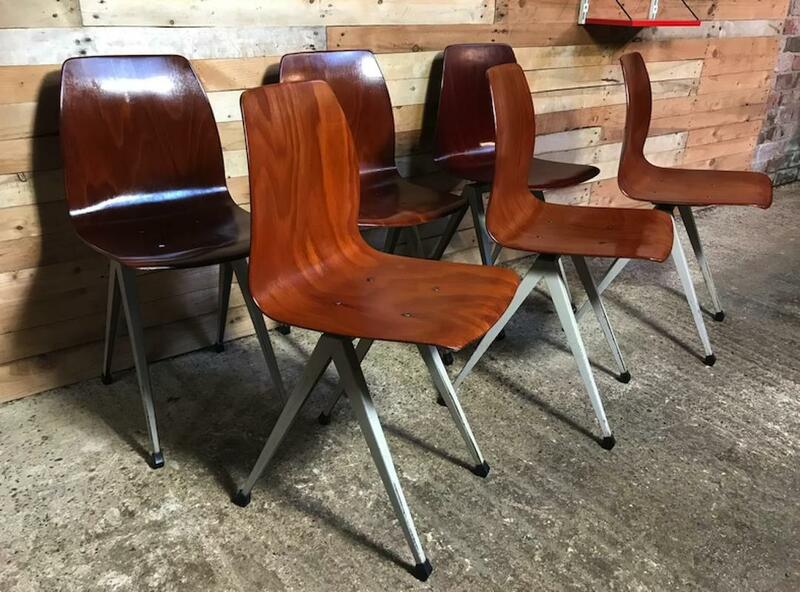 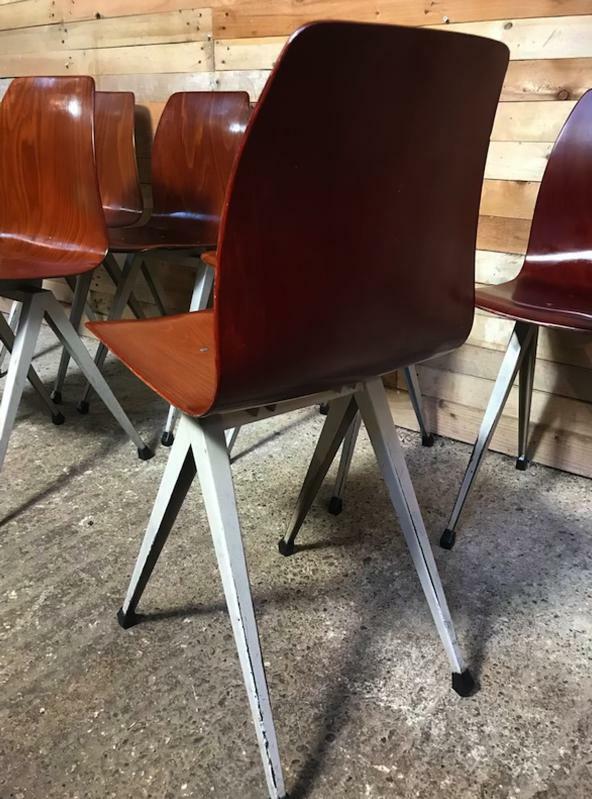 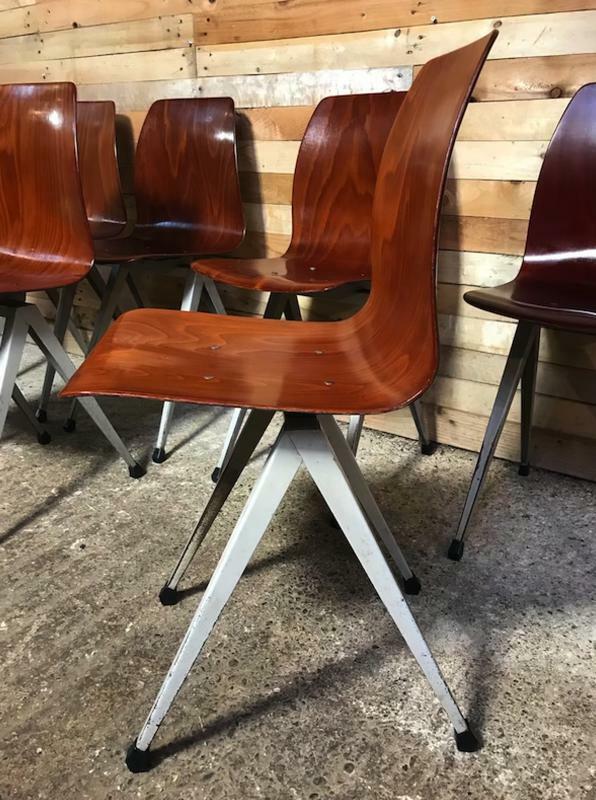 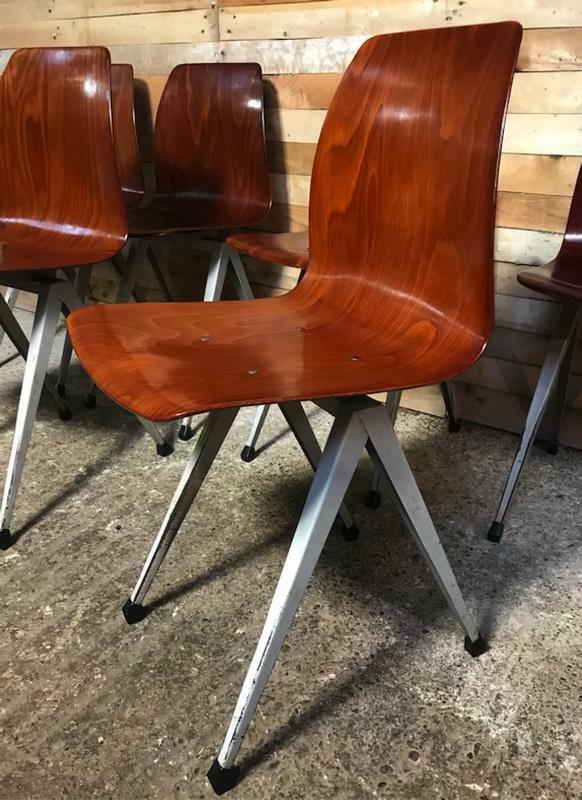 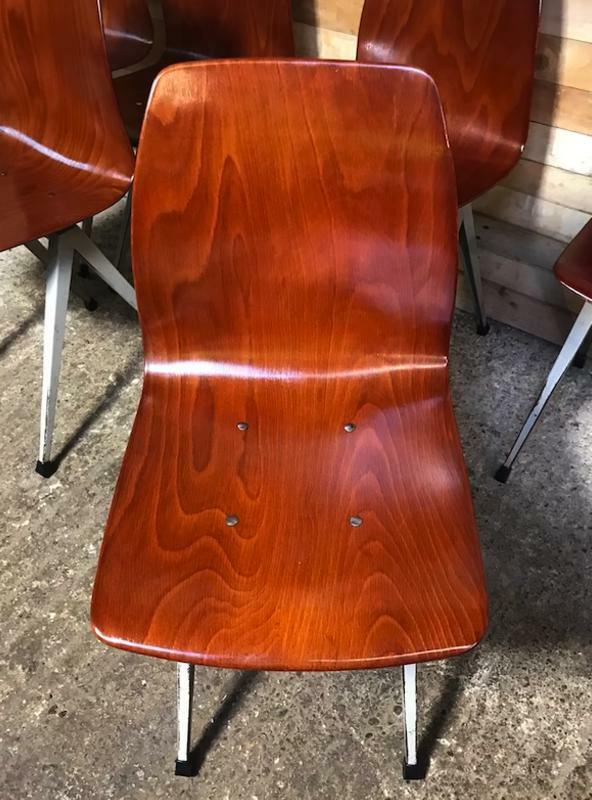 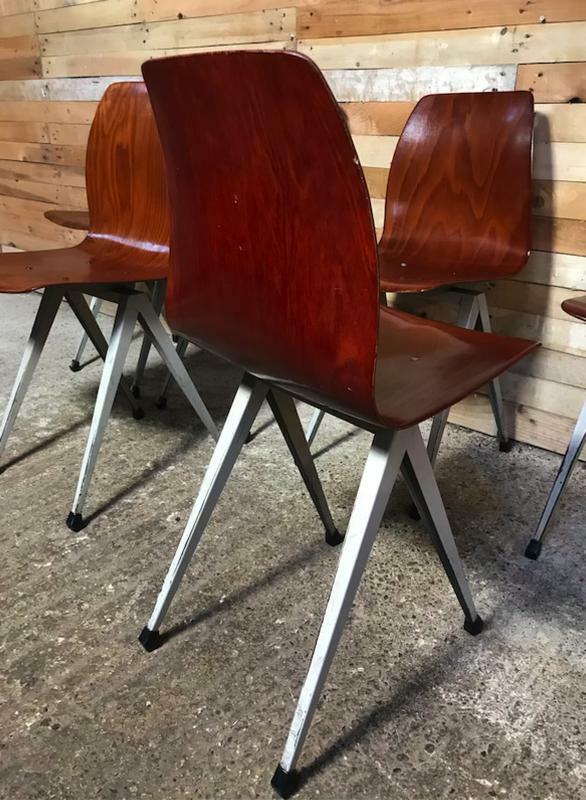 Most sought after Paghold Industrial retro metal bendwood chair set of 6 chairs we have 5 sets available. 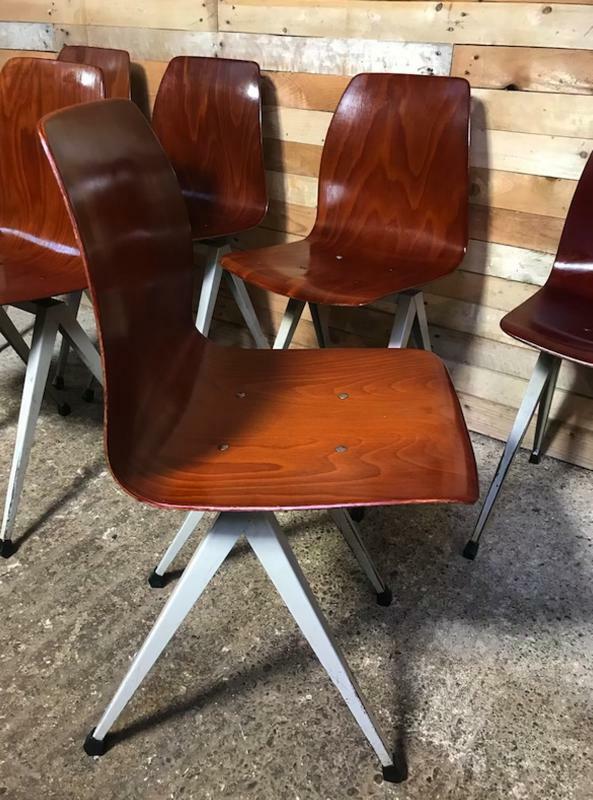 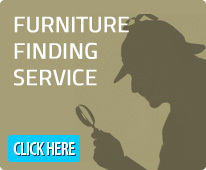 This is currently the only set available in this style we have seen on the web, we were very lucky getting these lovely chairs offered to us. 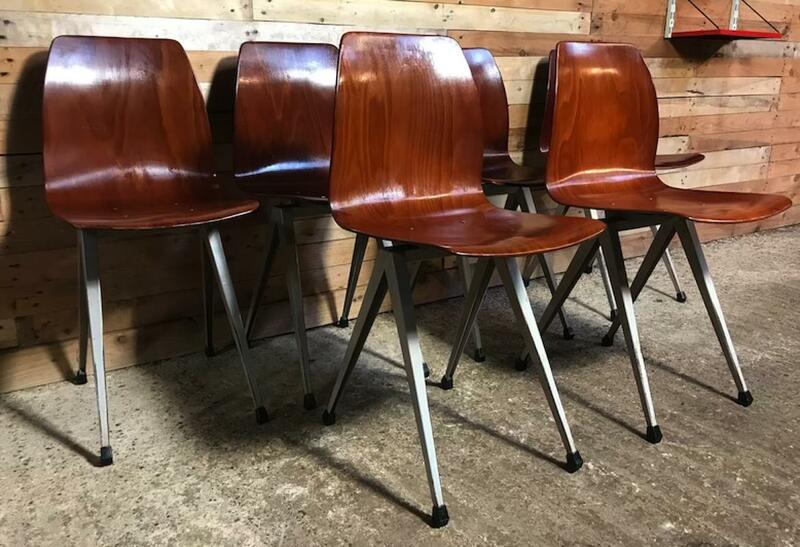 All the bentwooden seats are in very good condition, the metal frames will have some usage marks.